Learn ukulele. 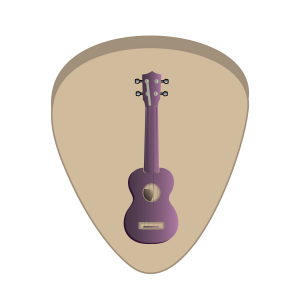 Ukulele lessons, classes and teachers in Sydney. Learn about, chords, posture, finger picking, dexterity, co-ordination, strumming and hand independence. 12 Strings Music school ukulele lessons in Sydney city is the best way to learn the ukulele on a busy schedule. Our ukulele teachers teach all levels and styles. So whatever your musical ambitions, 12 Strings ukulele lessons can help you learn exactly what you want. Once you are aware of the right movements then it is time to practise them. Most people think that if they run through the correct movement enough then they will perfect the techniques.